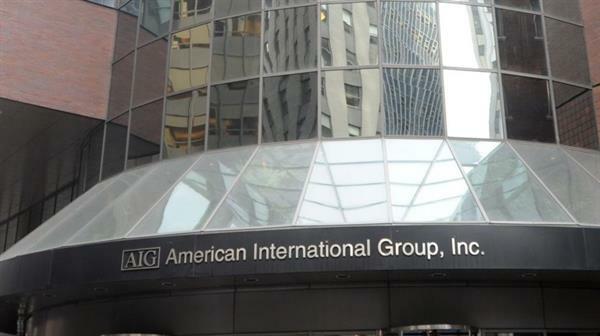 American International Group, Inc. as the name suggests is an American multinational insurance company with over 63,000 employees all over the world. 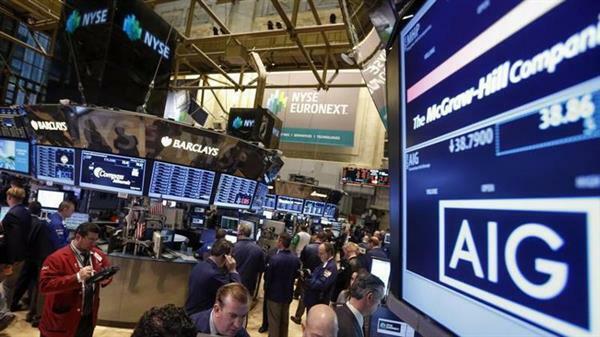 There are almost 130 countries globally that are served by this company. 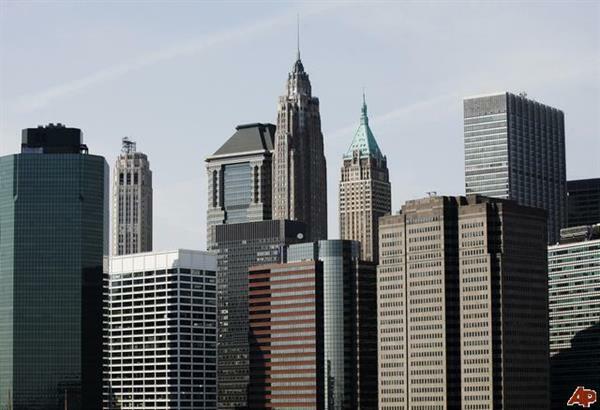 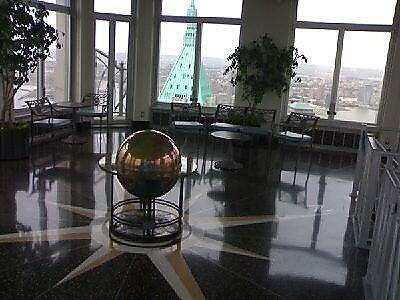 Its headquarters are in New York City, London, Paris, and Hong Kong. 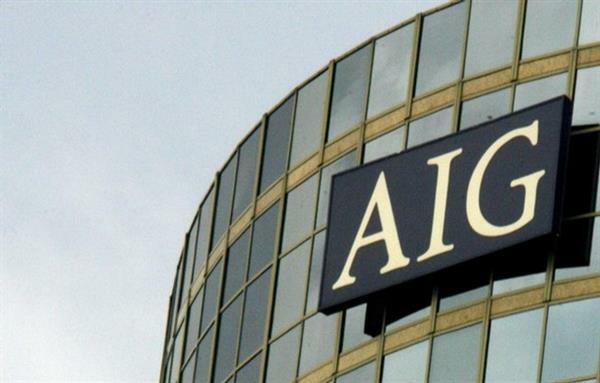 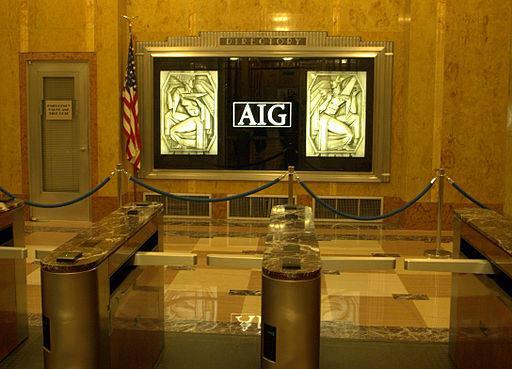 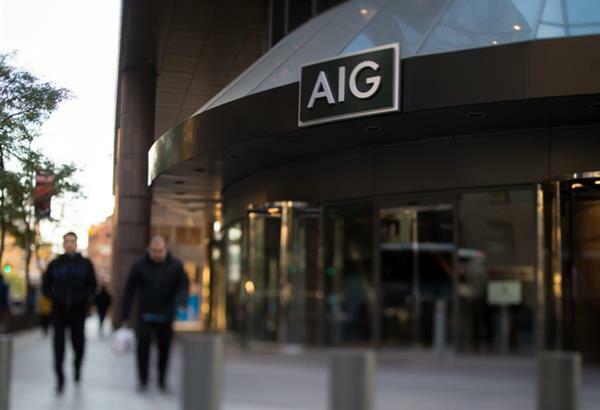 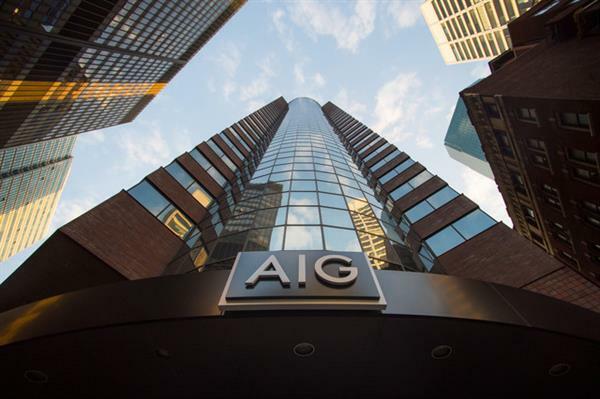 AIG was ranked as the 62nd-largest public company in the world according to the 2013 Forbes Global 2000 list. 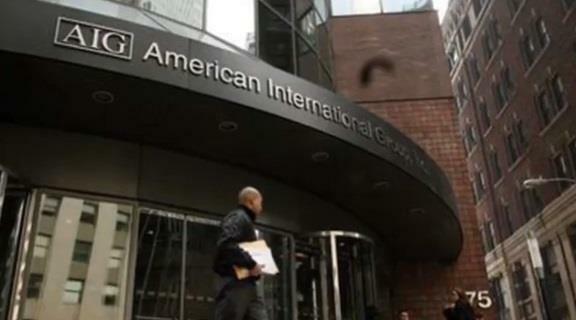 American International Group, Inc. was founded in Shanghai, China in 1919. 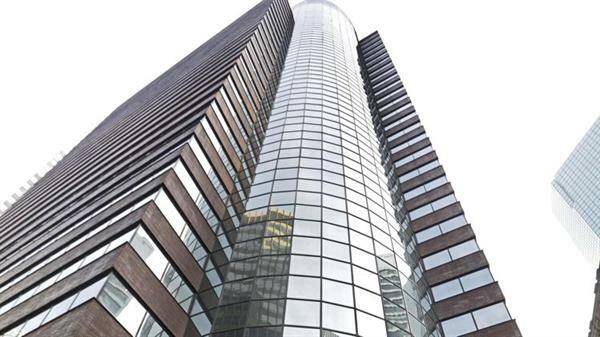 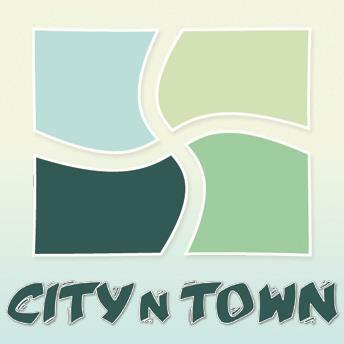 The founder of this company is Cornelius Vander Starr, and Bob Benmosche is its president and CEO.